The Innocents (2015) – What's New on Netflix Canada Today! In 19th century Argentina, when a man returns to his family’s plantation after 15 years, it revives a violent past, slave abuses and evil spirits. In 19th-century Argentina, when a man returns to his family’s plantation after 15 years, it revives a violent past, slave abuses and evil spirits. This plantation’s dark past must be vanquished. And someone’s making sure the sins of others will be paid by everyone. 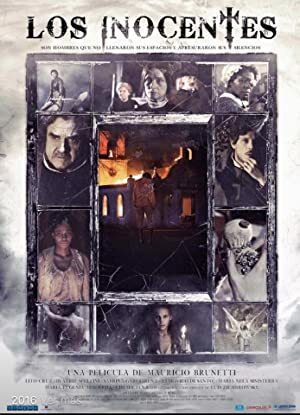 In 19th century Argentina, when a man returns to his family's plantation after 15 years, it revives a violent past, slave abuses and evil spirits.